Today I managed to get a bank to approve a revolving credit facility for a 69-year old lady. 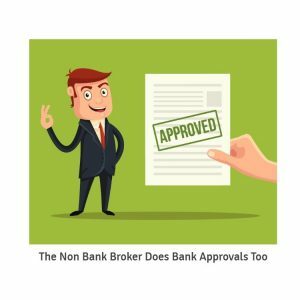 Yes, your non bank broker can get bank approvals too. Banks Don’t Like Old People! A lot of banks have interpreted the Responsible Lending Code to mean that they should never lend to people if they cannot pay the loan off in full before they turn 65-years old and therefore in theory will be retiring. The code says that every lender must, at all times, exercise the care, diligence, and skill of a responsible lender. What some banks interpret this to mean is that the bank, not the borrower should make decisions on whether the lending will be “responsible”and that can be too hard, so its often easier for a bank to just say “no”. The Responsible Lending Code covers both banks and non-bank lenders. 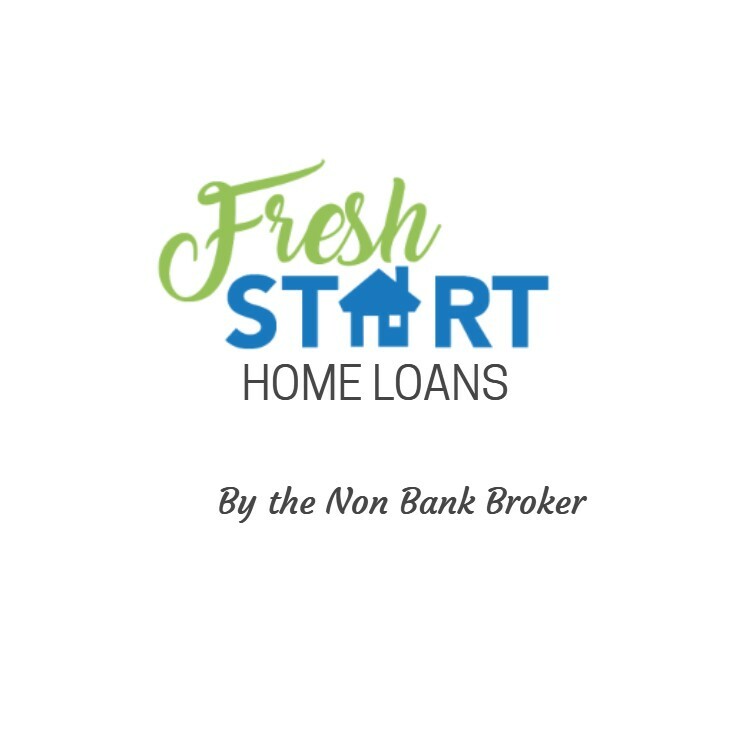 As a mortgage broker I don’r mind working with people of almost any age, from the young first home buyers to the more elderly / mature people looking money. A revolving credit loan has many advantages and some disadvantages. As borrowers you have a lot more flexibility than you would with a standard loan. Like an overdraft these are transactional accounts but with a larger loan limit. This means you can borrow up to this limit when required, but you are only charged interest on the amount that you borrow on any particular day. Your interest is calculated daily on the outstanding balance on each and every day, but then is typically charged to your account monthly. 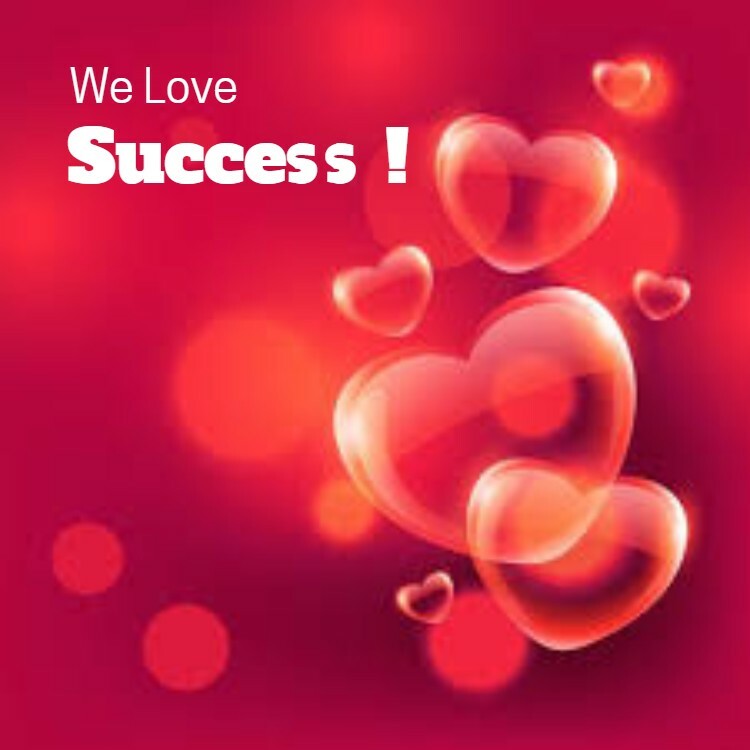 As mortgage brokers we often hear that revolving credit loans just does not work. The main issue that people have is they like spending. 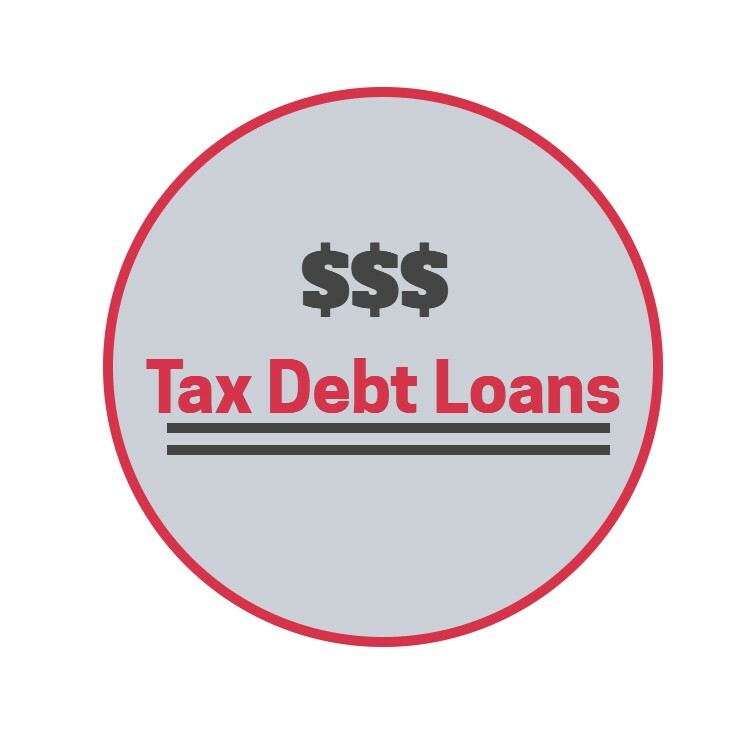 Lots of people do not have the discipline to manage a large revolving credit facility or overdraft – they tend to spend what money is available and therefore never get the debt paid off. Think about how you manage a bank overdraft or credit card – if you pay it off in full each month then you are managing the accounts well, but if you never pay off the overdraft or credit cards then a revolving credit account might not be the best idea for you. If you like the concept but are unsure of your ability to manage a revolving credit account then you might want to start with a small limit. As a mortgage broker that arranges a lot of loans for those harder deals I probably spend more time on preparing loan applications. Banks typically deal with fairly standard applications which must “fit the box”and can therefore struggle with applications for loans that are a bit different. Our lady wanted access to money, but didn’t need it straightaway. 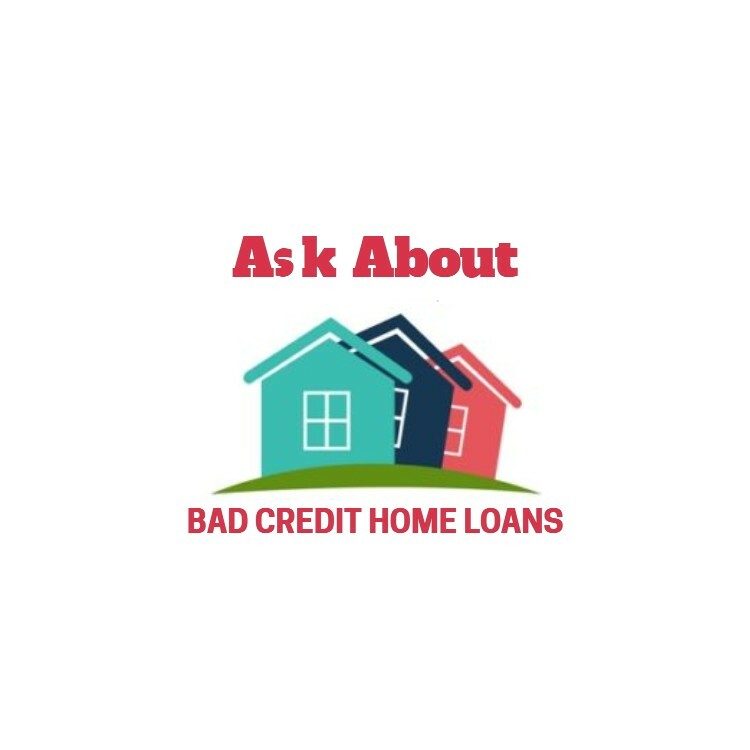 A revolving credit mortgage was the ideal type of loan for her, but her bank had said “no”when she had asked. Our lady is 69-years old and therefore we could not apply for a 30-year mortgage, but we knew that we should be able to convince a bank to provide the loan. She was still working and had no immediate plans to retire and had other investments. The extra borrowing was never going to leave her homeless in retirement. I wanted a revolving credit loan with a bank as they could offer a lower interest rate, and today I received the approval. 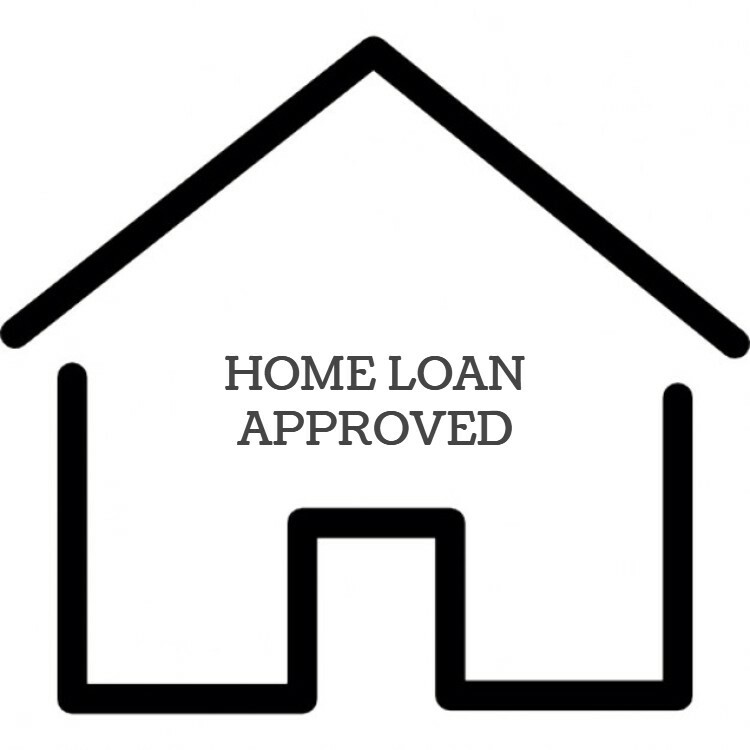 Revolving Credit Loan For Elderly Lady Approved!